This week's Staple Groundfish: wild, local COD, GREY SOLE, HADDOCK, HAKE, AND REDFISH. 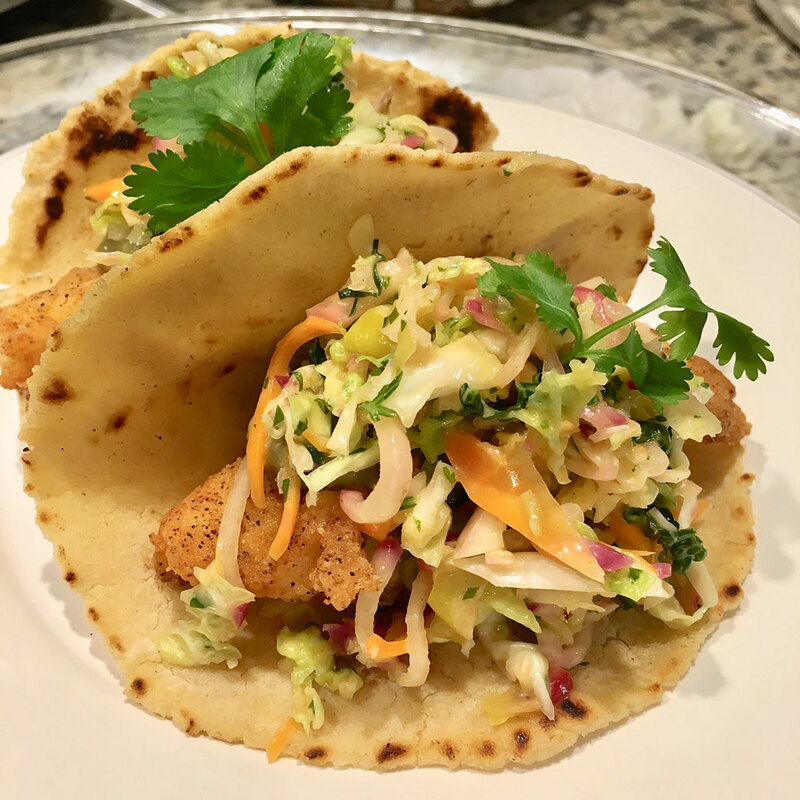 This weekend's weather is set to be pretty mild—a great weekend to make groundfish tacos and remember that spring will come! 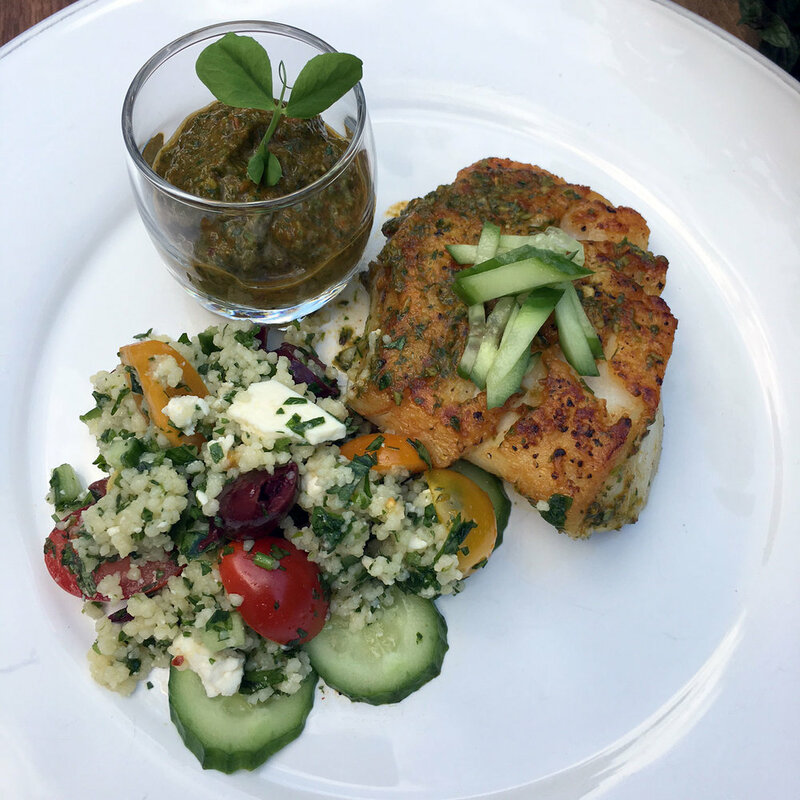 This recipe uses cod, but any groundfish will work. 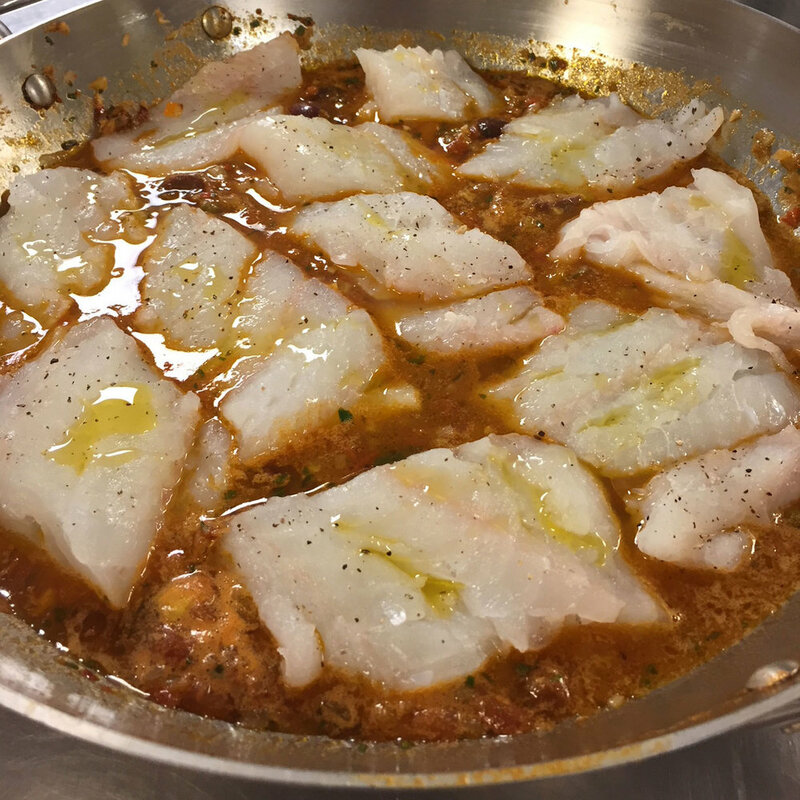 This is the best time of year for wild, local New England GROUNDFISH—it's healthy, plentiful, and perfect for warm meals! Here are a few more great fish soup recipes, this time for Portuguese-style chowders. These recipes come from our buddy Craig Fear of Fearless Eating. We've got lots of wild, local New England GROUNDFISH, perfect for warm meals. Try this recipe for a traditional Icelandic fish soup, which lends itself very well to the seafood and produce you can get at winter farmers markets around here. Thank you Catherine and Kirk from the Chester Sunday Market for this fabulous recipe! from our friend, photographer Peter Goldberg, who says his weekly supply of our fresh fish has changed his life! This is a light dish with bright flavors. The distinct flavor of the fennel and the sweet flavor of the leeks complement any mild white fish. Cod Potato Cakes as made and photographed by our Instagram friend @lindamcd93. Thanks for tagging us and supporting your local fishermen! Linda used this recipe from Saveur Magazine and substitute the suggested Chow Chow topping for a homemade béchamel sauce.